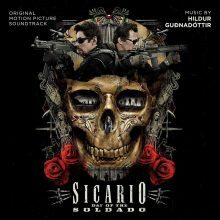 This original motion picture soundtrack for Sicario: Day of the Soladio is scored and performed by composer is Hildur Gudnadottir, backed by the Budapest Art Orchestra. This soundtrack has an energetic opening, with rolling drums, building upon icy electronic atmospheres.There is an overall sense of lurking, often detailed in string motifs passed through fx processors. The sound can be adrift one minute, then take sudden dives deep into sonic mayhem another. Fuzzy atmospherics play around amongst teetering, lingering, and suspended textures. Sweet openings, dark endings. Some of the pieces have unusual percussion as part of the orchestration. The film is evidently about a drug war, so the tense atmospheric will no doubt translate well to the atmospherics of the big screen. As a stand alone listen, it’s a pleasant excursion, that does draw you further in. 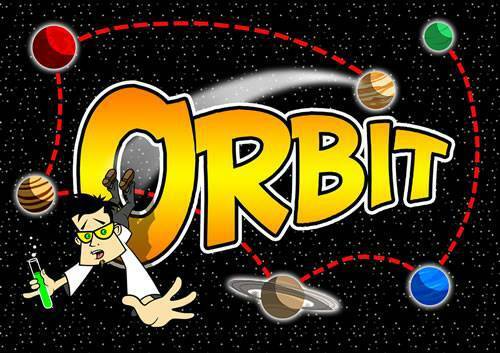 It’s the combination of string orchestra textures, and unusual percussive rhythms that lends it an originality. Hildur Gudnadottir has released a number of solo albums built around her cello playing, and also collaborated with many artists including múm, Sunn 0))), Pan Sonic, David Sylvian, Ryuichi Sakamoto, and many others. Film Recordings and Varèse Sarabande will release the SICARIO: DAY OF THE SOLDADO – Original Motion Picture Soundtrack digitally and on CD June 29, 2018 and on LP on August 31.